In the Modeling tab, select View as Roles. 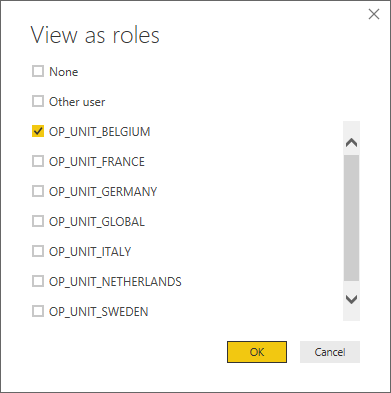 Select one Role and click OK. The report will display as per the rule. 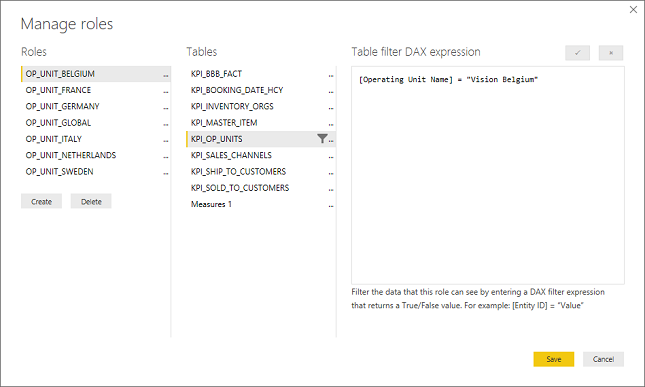 Log into Power BI service. Click on the ellipse (…) on the dataset. Select Security. 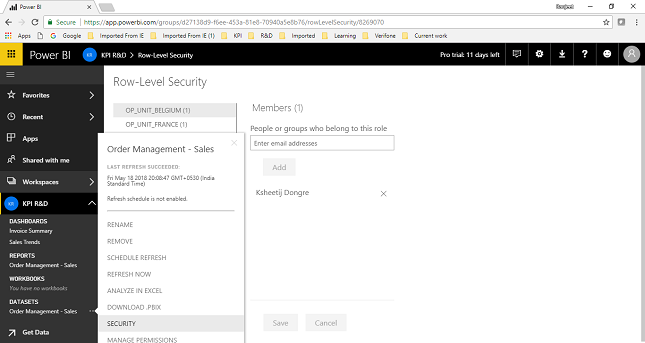 Then select the role to which you want to add a member. Developers can collaborate using App Workspace. 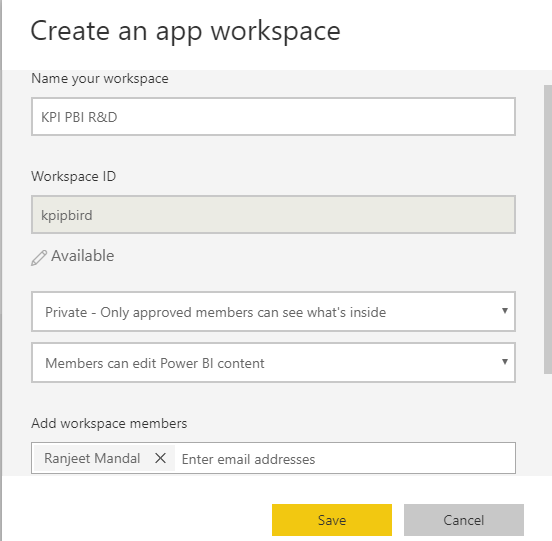 An App Workspace provides the possibility of editing Power BI content to authorized members. 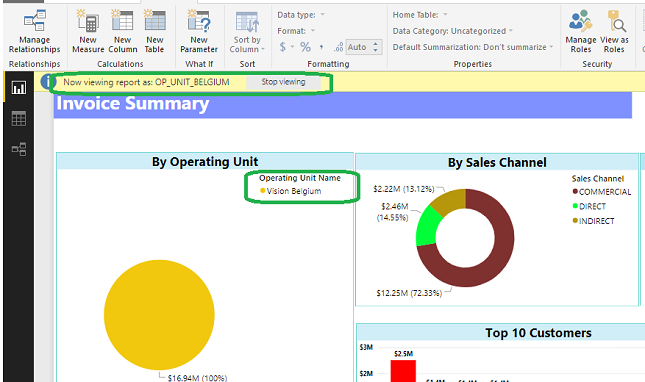 In Power BI service, select Workspace. Click on Create app workspace and fill the required details. 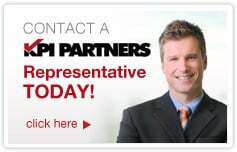 Enter the email addresses of the members to be added to the workspace. Then click on Save. All the contents in the Workspace can be published as an App which then can be consumed by users. 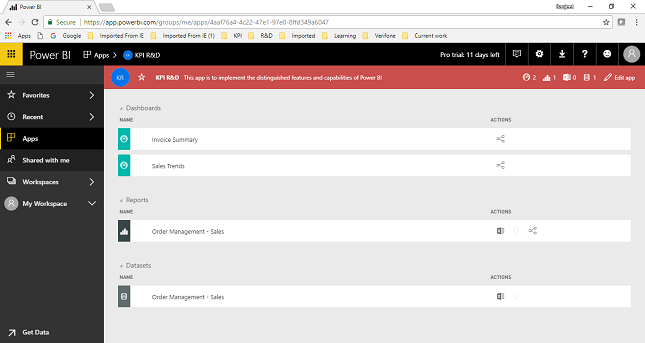 Once published an authorized user can get the App by Clicking on Apps in Power BI service, then search for the app and click on the button Get it now. Alternatively, the dashboards can be shared with users using the ellipse (…) on the right of the dashboard. 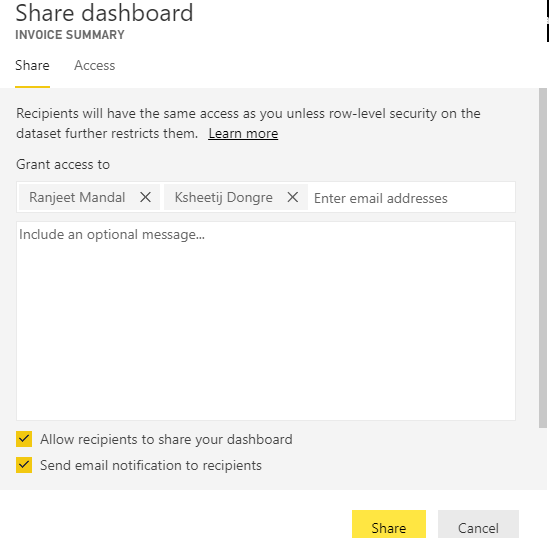 The shared dashboards will appear on the “Shared with me” Folder of users.